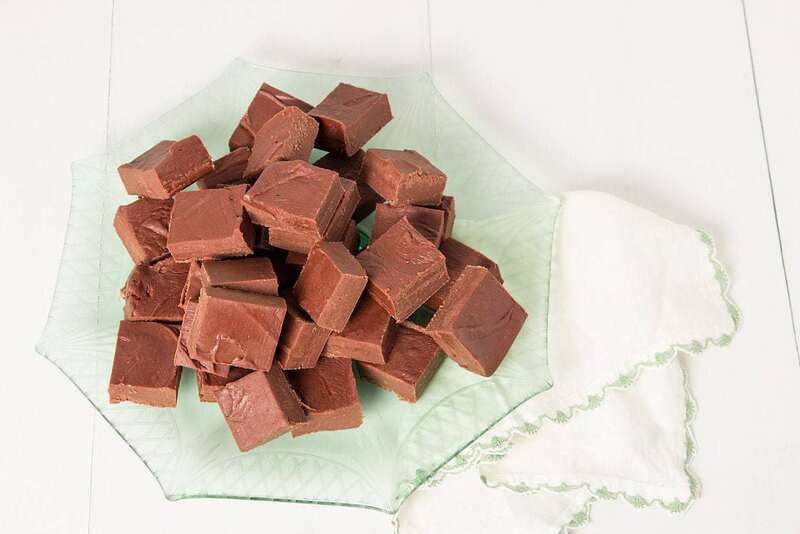 Soft, creamy and chocolatey, this 1950’s Simple and Rich Refrigerator Fudge recipe will surely bring a smile to your face from the first taste. Fudge is a thing of grandmas… at least it is for me. 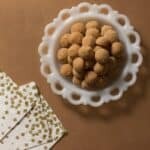 This fudge recipe, from the 1950’s, is a classic confection that brings back memories of my Grandma Shirley. She would often have tins of the delicious chocolate treat at her home and would always share. This fudge recipe doesn’t just bring back memories of Grandma for me, but also brings back memories for friend’s of mine. I made this recipe at work and shared with everyone on set (I’m currently working on a cooking competition television show). Everyone who had a bite came up to me and told me it reminded them of the fudge their grandma, great aunt, or some other relative made for them during their childhood. I find so much joy in food memories and I was so happy that sharing this fudge recipe brought happy memories to my friends. That’s probably the best thing about cooking vintage recipes…anytime I make something and share, everyone who tastes it has some kind of food memory sparked from it. It’s wonderful. STAYING UP LATE, FOR CHOCOLATE? If I was in college during the early 1900’s I would probably try my hardest to be best friends with those ladies! THANKS FOR THE RECIPE KARO SYRUP. Published in 1956, the original version of my Simple and Rich Refrigerator Fudge recipe comes from the “Fancy Cookies, Festive Candies: Delicious Goodies for Giving” promotional pamphlet. 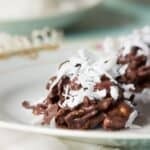 The pamphlet is packed with recipes which included either Karo Syrup or Mazola Corn Oil and if you’ve made fudge before I bet you can guess which is in this recipe. Yup…you can choose either the Red Label (Light Karo) or Blue Label (Dark Karo) Karo Syrup when making this Simple Refrigerator Fudge recipe. The recipe is very simple, and is ready to eat within a few hours (it needs to chill before cutting into it). It’s gooey, and chocolatey, and just plain goodness…and it should bring back childhood memories of your grandma. 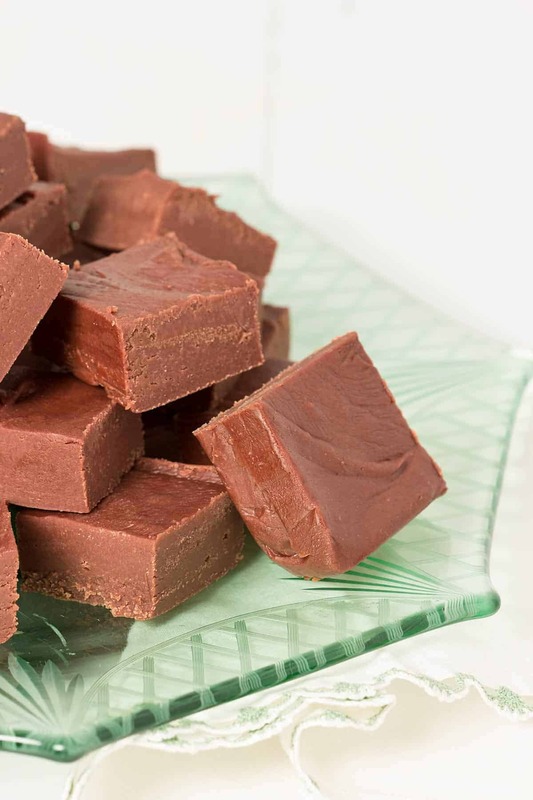 Did your grandma make fudge for you while growing up? Or do you have another favorite dessert your grandma made? Let me know in the comments below and tag me on instagram when you make this simple confection! UPDATE! 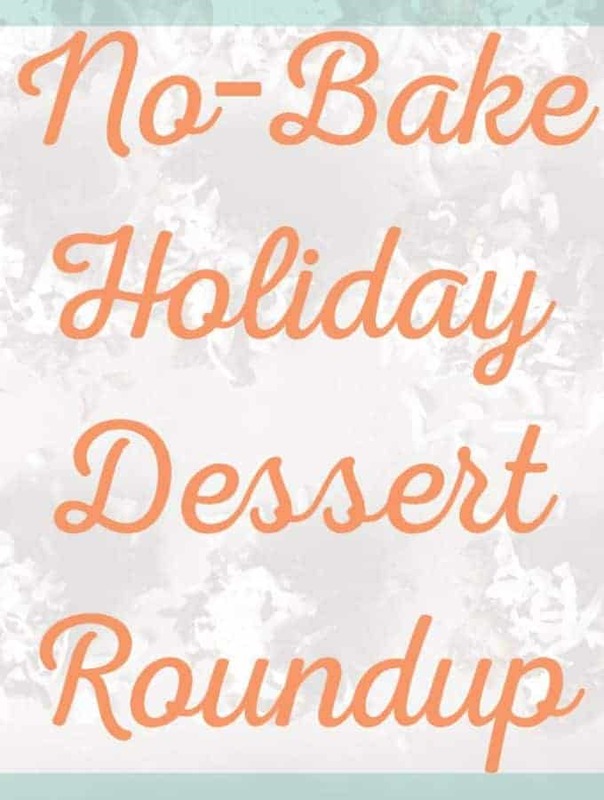 Did you see the cute vintage inspired stop motion video I created for this recipe? I hope you enjoyed it, and if you did, please share it with all of your friends! -Make sure to line your baking dish with either wax paper or parchment and give it a light spray. This will help ensure your fudge will come out of the pan super easily. 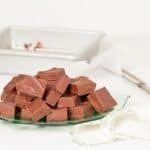 -This fudge is practically perfect, but if you like a little variation, you can’t go wrong with walnuts or dried cranberries. 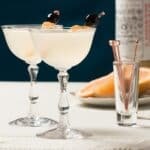 -Are you a little bit of a food nerd (or a lot, like me)? Then head over to Serious Eats where they talk a little about the science of fudge making. -Looking for another chocolatey dessert? 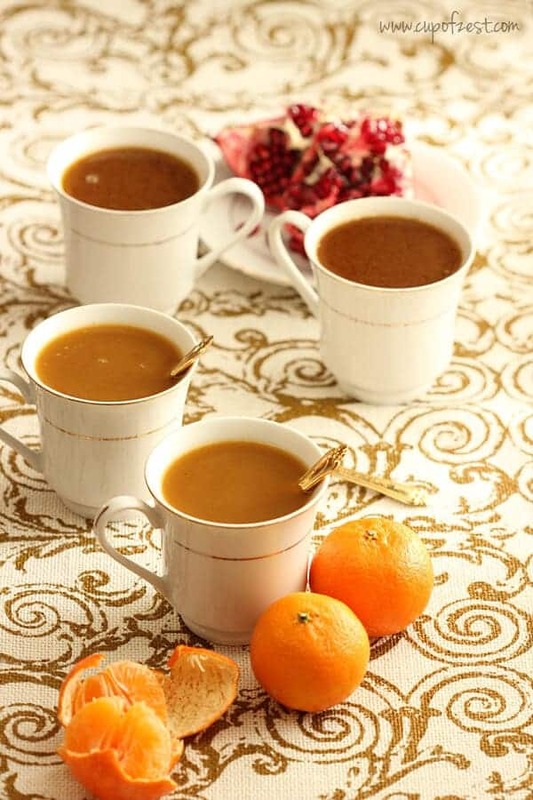 Try my salted hot chocolate recipe, it’s from the 1930’s and sure to cure your chocolate cravings. Line an 8×8 baking dish with parchment and lightly spray with nonstick cooking spray. Combine sugar and evaporated milk in a heavy-bottomed saucepan. Cook over medium heat, stirring constantly until mixture boils, about 5 mins. Turn heat to low and continue cooking while stirring constantly, until the liquid has reduced by half, about 10 minutes. Remove from heat and immediately add chocolate, corn syrup, butter, and vanilla. 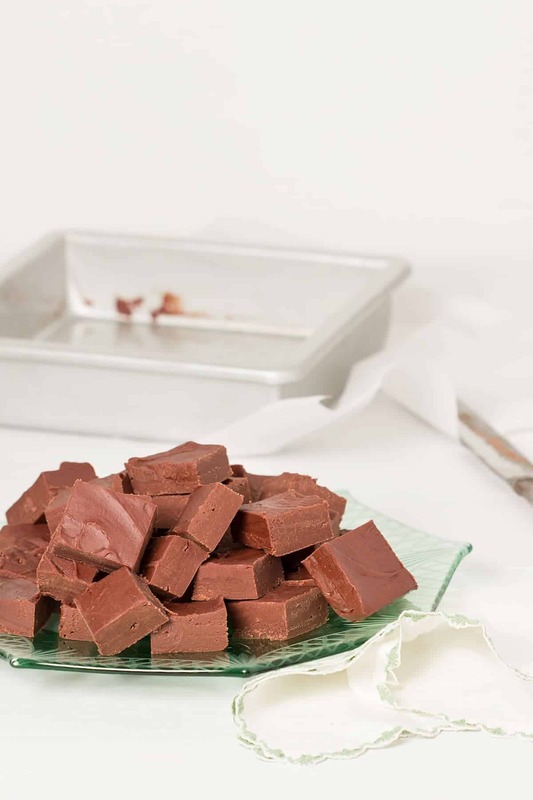 Vigorously stir until chocolate has melted and fudge is smooth and creamy. If using, stir in nuts or dried fruit. Immediately pour into the baking dish and quickly smooth the top with an offset spatula. The top will set quickly. Cut into squares, share with friends, and keep leftovers in a cute parchment lined tin in a cool dark place. Love the photos and the graphics. I remember fudge when I was a kid and also it was fun to make with friends when I was a kid and teenager in the 50’s. I’ve never made it as an adult; I prefer a bit of dark chocolate. I remember when the local grocery in Boonville sold homemade fudge — so retro. Your food research is terrific! Thanks Kim, sorry for temping you! Do you have a favorite fudge recipe? Hi, Michelle! I left my original comment some time ago and overlooked your response. Sorry about that. To answer your question, I like plain chocolate, chocolate with walnuts, key lime fudge (made with real key lime juice, not Persian limes), and my new favorite is Andes mint fudge. I can have more than one favorite, right? LOL! My grandma used to make this for Christmas every year. We lost the directions when she passed. Thank you for posting!!!!!!!! Toni! You are so welcome! Please let me know if you have a chance to make it and I am glad this recipe reminds you of your grandma 🙂 It reminds me of my grandma as well. I love the simplicity of old recipes like this. I am currently revisiting a lot of my grandmother’s recipes so I know what you mean about food bringing back memories. Michelle, this looks SO good and rich. I love anything that reminds me of grandma. Thanks for sharing this oldie, but goodie!! Thank you so much Katrin, it means so much to me to hear that! This looks very similar to my grandmas recipe…..evendown to the Karo Syrup! Classics ARE the best! They sure are! 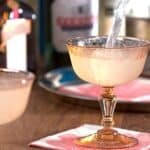 The Karo Syrup is such a classic ingredient for sure! This looks easy enough for me to make! Embarrassed to say that I’ve never made fudge. Hi Erin! So happy that your grandma still made you all lots of other sweets 🙂 Family cooking for family is such a nice thing to have in life. If you do end up making this fudge, I’d love to know what you think of it!